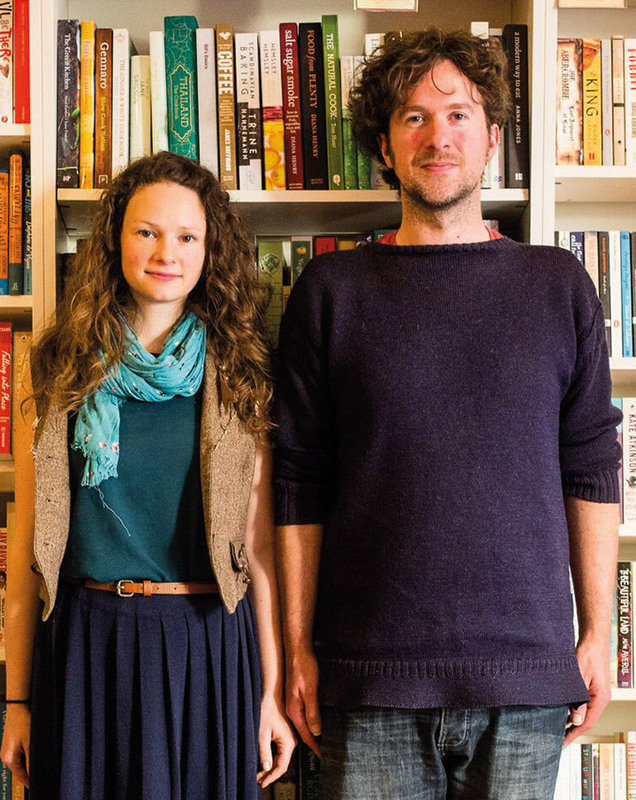 We are delighted to welcome the popular Bookshop Band back to Wimbledon BookFest. Ben Please and Beth Porter write bespoke songs based on some of literature’s biggest names. Come and find out how one of the country’s most prolific bands create their songs. Let them guide you in writing your own song based on your favourite book and come away with a masterpiece of your own.